The hit Broadway musical about Carole King’s rise to fame is full of fascinating peeks into King’s personal and professional life, the friendships and careers of her friends and competitors, and the complicated politics of the music industry. 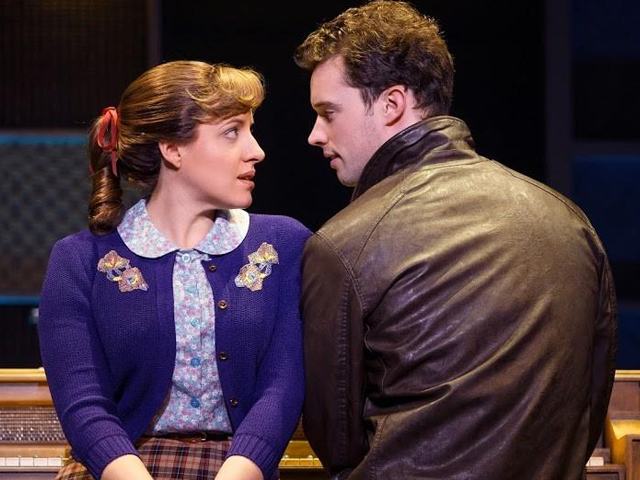 And before you see Beautiful: The Carole King Musical at the SHN Orpheum Theatre (playing August 9 through September 18 in San Francisco) we’re here to make it even more interesting, with five crazy facts you may not know about the popular show. 1. Beautiful premiered in San Francisco before going to Broadway. 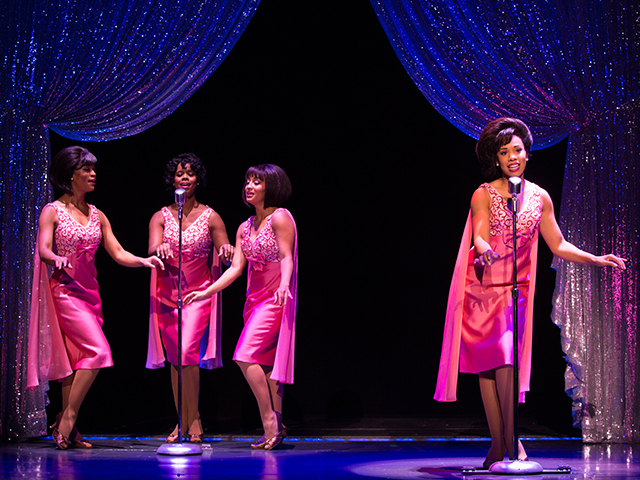 Beautiful is one of the Bay Area’s many Broadway success stories, having first premiered at the Curran Theatre in 2013 before beginning its successful Broadway run in January 2014. After its pre-Broadway tryout in the Bay Area, the show went on to receive seven Tony Award nominations, including Best Musical, and won Tony Awards for Best Sound Design and Best Leading Actress in a Musical. 2. The real Carole King had a complicated relationship with the show, but is now a fan. Success on Broadway is no small feat, with only about 20% of productions recouping their investments and making a profit. After repeatedly breaking box office records at the Stephen Sondheim Theatre, Beautiful recouped less than a year into its run, and its cast album premiered at #1 in the Billboard Top Broadway Albums chart before winning the Grammy Award for Best Musical Theater Album. Beautiful is, by all means, a bonafide Broadway hit. 4. 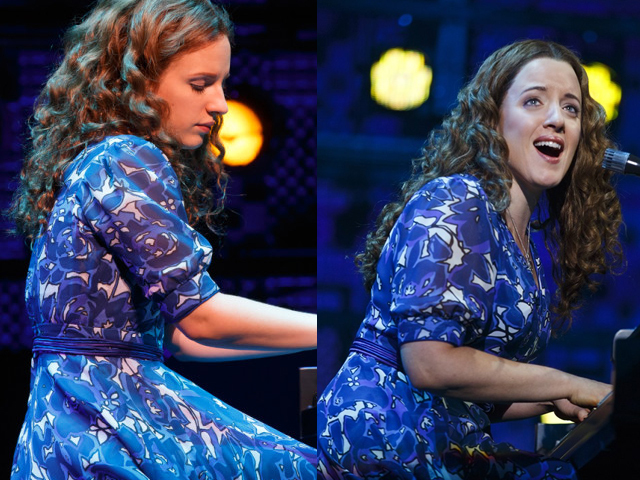 Sisters Jessie and Abby Mueller have both played Carole King. It must run in the family! Jessie Mueller, now starring in Broadway’s Waitress, won the Tony Award for her performance as Carole King in 2014. When casting for the National Tour, finding the perfect person for the powerhouse role wasn’t going to be easy – but luckily, her sister Abby Mueller proved she also has what it takes. When she first found out about the audition, Abby said her reaction was “Are you crazy? Is this a joke?”, but several months later, she’s now touring the country in her own star turn as Carole King. 5. You might be surprised by the music. “Pleasant Valley Sunday” made famous by the Monkees, Aretha Franklin’s “(You Make Me Feel Like a) Natural Woman” and Little Eva’s “Locomotion” are just a few of the songs in Beautiful’s jukebox score. While these chart-toppers were made famous by other artists, many people don’t know that they were written by a young Carole King, who spent several years writing behind-the-scenes before stepping into the spotlight. 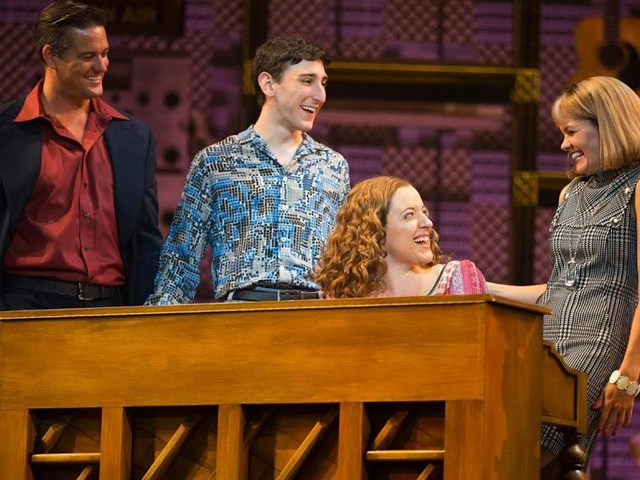 Want to see Beautiful: The Carole King Musical in San Francisco? Check out $40 Rush tickets on TodayTix.